Stop the press! 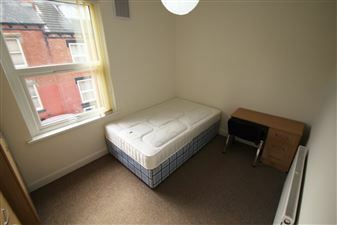 Recently refurbished, close to City centre and Leeds University at a fantastic price! Features will include a spacious lounge with wall mounted TV, a fantastic modern kitchen leading onto a spacious dining room, 5 huge double bedrooms and two brand new fully tiled bathrooms! Stunning six bedroom property in the heart of Headingley complete with character features throughout, four bathrooms and a picturesque garden to the rear. There is also a great open plan kitchen/living space! What more could you want? Fresh on the books - Recently refurbished! Huge spacious property in central Hyde Park! This property briefly offers 6 spacious double bedrooms, a fully fitted dining kitchen and spacious separate lounge. There are two fully tiled modern bathrooms offering both bath and shower. Wowsers!! Another Sugarhouse stunner!! This is an amazing property in a great Hyde Park location! 6 large double bedrooms, a spacious fully fitted high gloss kitchen, a spacious lounge with high spec leather sofas and wall mounted TV, two bathrooms and a 3rd separate WC! Close to the City. 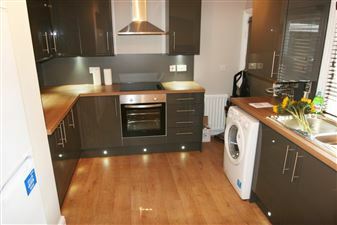 This property offers a spacious modern dining kitchen, a separate lounge, 6 large double bedrooms & three modern bathrooms! The property has an enclosed courtyard at the rear. There is a lovely modern decor throughout and high quality furnishings and fixtures & fittings. 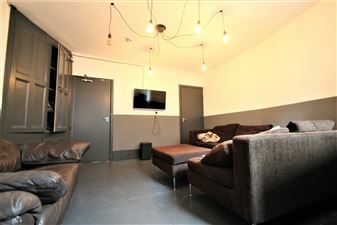 Stunning refurbished six bedroom student property located in the heart of Hyde Park. Offering six double rooms, open plan kitchen/lounge and two full bathrooms, this one will go quickly! A fantastic refurb completed last summer! Fitted dining kitchen, laundry room and WC on the lower ground floor, a spacious lounge and large bedroom on the ground floor and five further large double bedrooms on the upper floors. A great find! 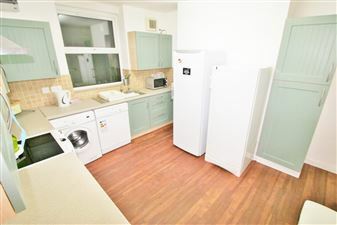 Lovely property with large double bedrooms throughout in this very popular Hyde Park Location. 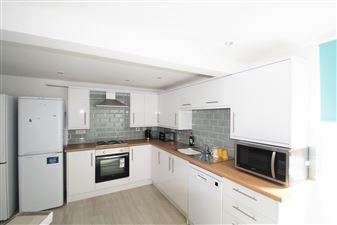 There is a stylish fully fitted high gloss dining kitchen on the ground floor and a spacious separate lounge with laminate flooring and leather sofas. 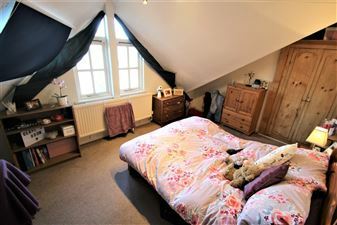 The property has a lovely spacious feel throughout. HALF SUMMER RENT!! RECENT REDECORATION!! AVAILABLE TO GROUPS OF 5 OR 6!! 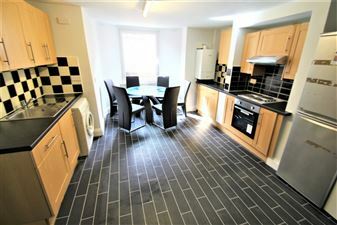 Huge six bed terrace in the centre of Headingley which has been completley redecorated! With double bedrooms throughout, two full bathrooms, dining kitchen, separate lounge and modern decor! This is as good as student accommodation gets! 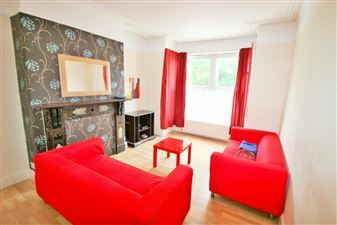 Within one of the most sought after locations in central Headingley. Don t miss out!